The results are in, and the winner of the 2014 So You Think You Can Write Contest was the very talented Amanda Cinelli! She wrote a wonderful story, and I wish her all the best in her new career. As for me, I am truly and honestly thrilled to have made it to the top ten. To get this far, after only starting to write a matter of months ago, is incredible and very heartening. 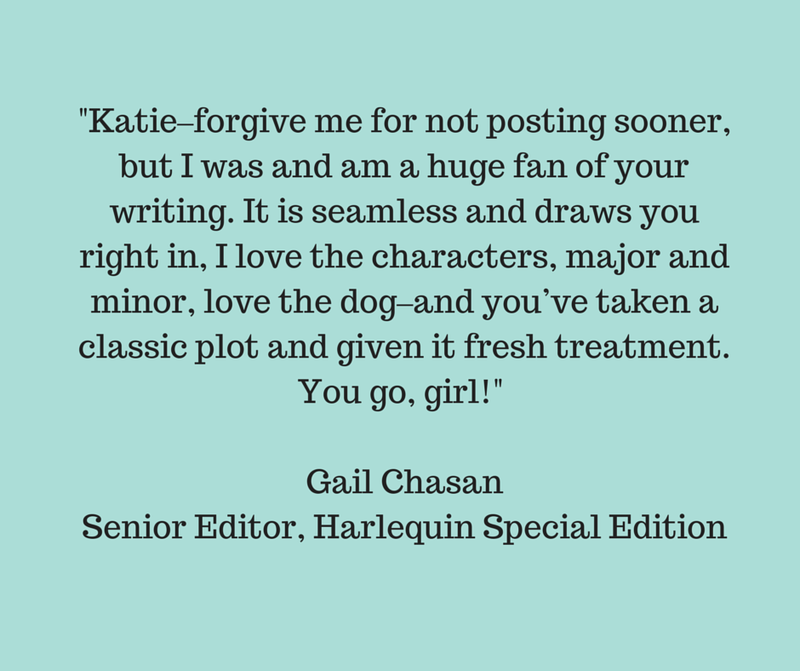 I have an agent, I have a story that has been praised by a top editor at Harlequin, and I have an amazing group of friends and family that have supported me in this journey. I have nothing to regret, or complain about, that is for sure! 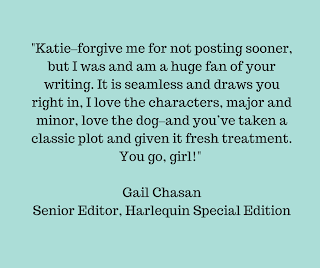 I will continue to work on the next book in the series, and will wait to see if the Harlequin editors contact me about Paradise Found. I signed a contract with them not to sell to any other publishers for the next 3 months, then, if they haven't picked it up, my agent will shop it around. In the meantime, I just want to say thank you to everyone that voted, tweeted, shared, read, or cheered me on. I was shown how lucky I am throughout this process, and I truly appreciate it. Thank you all, and I promise to share if and when I have any other news!